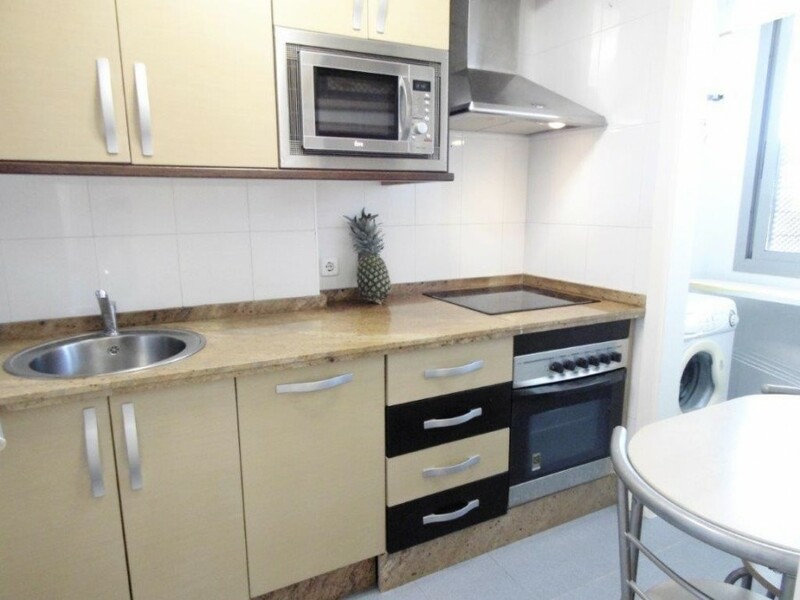 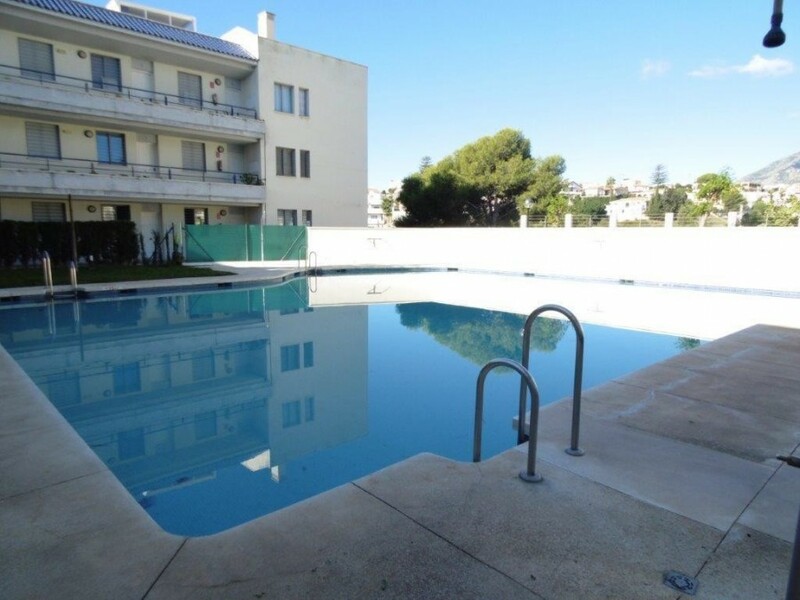 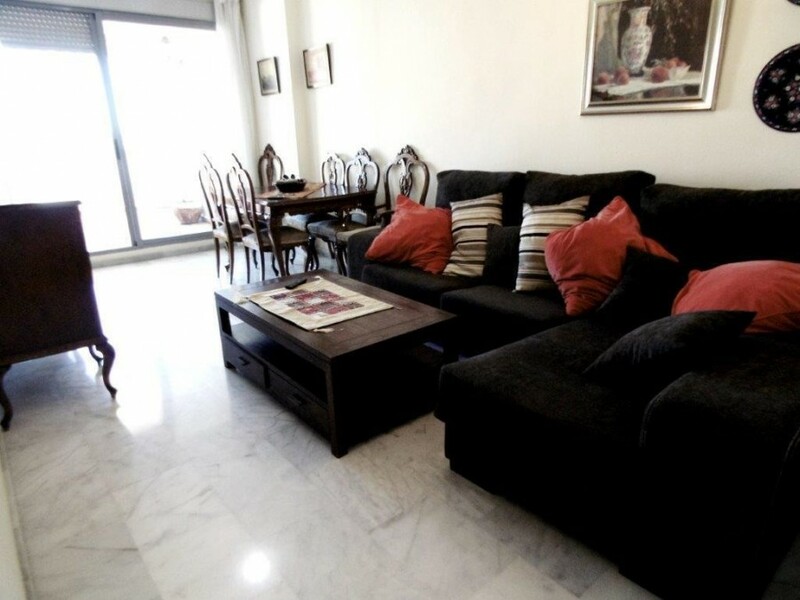 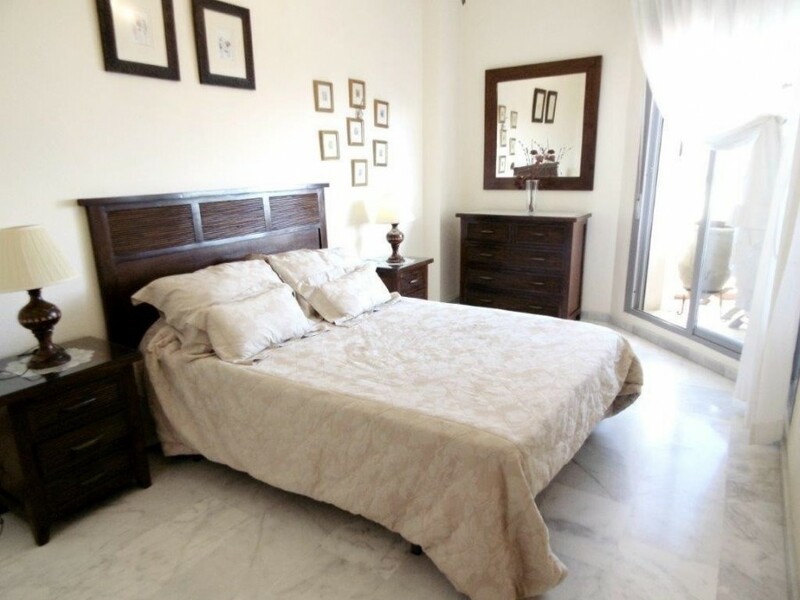 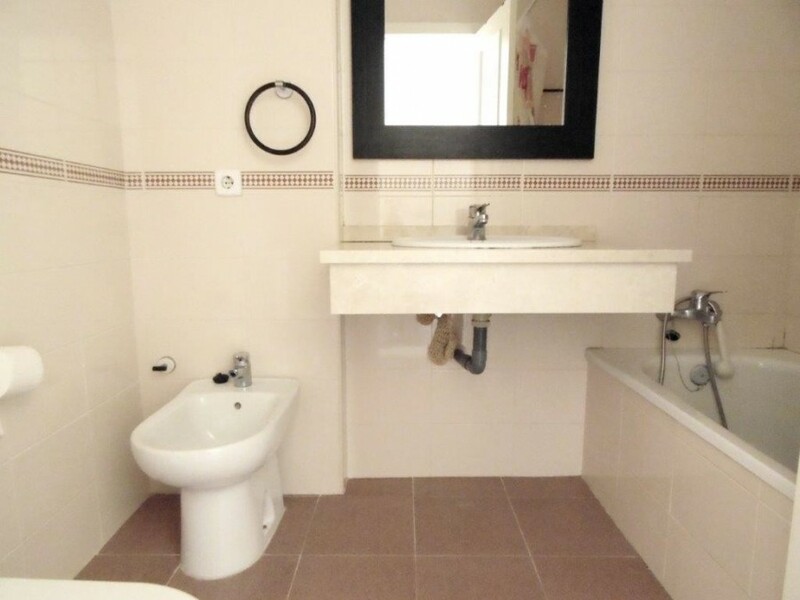 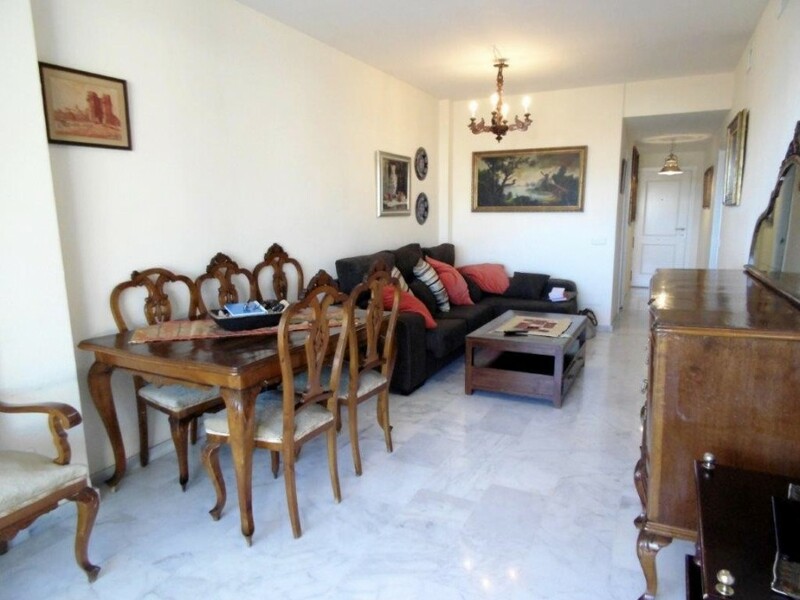 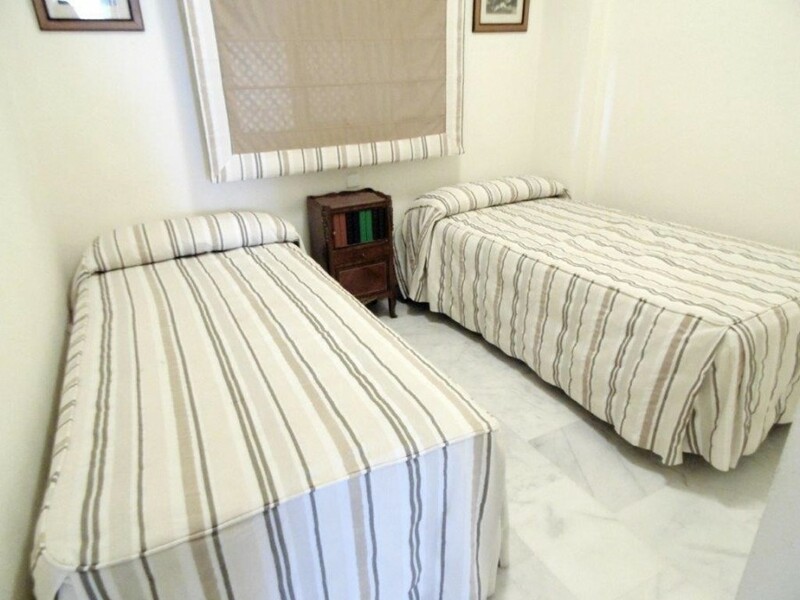 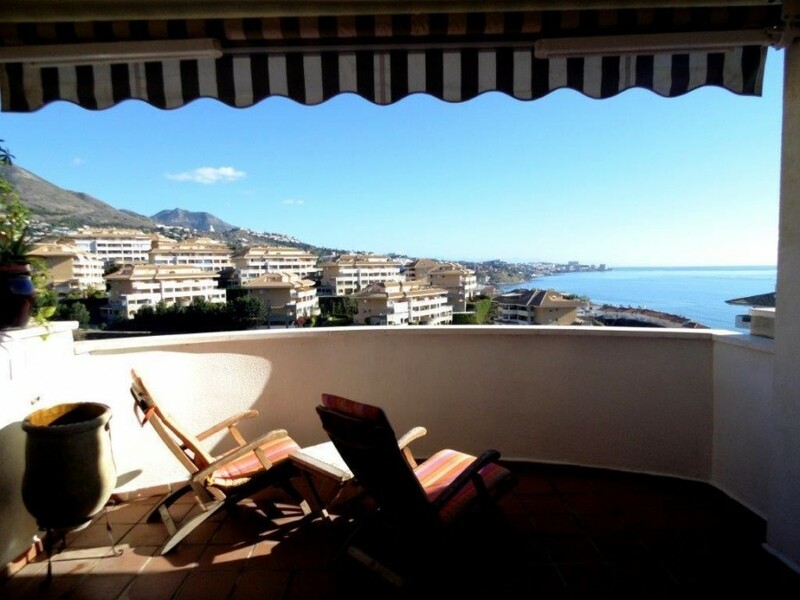 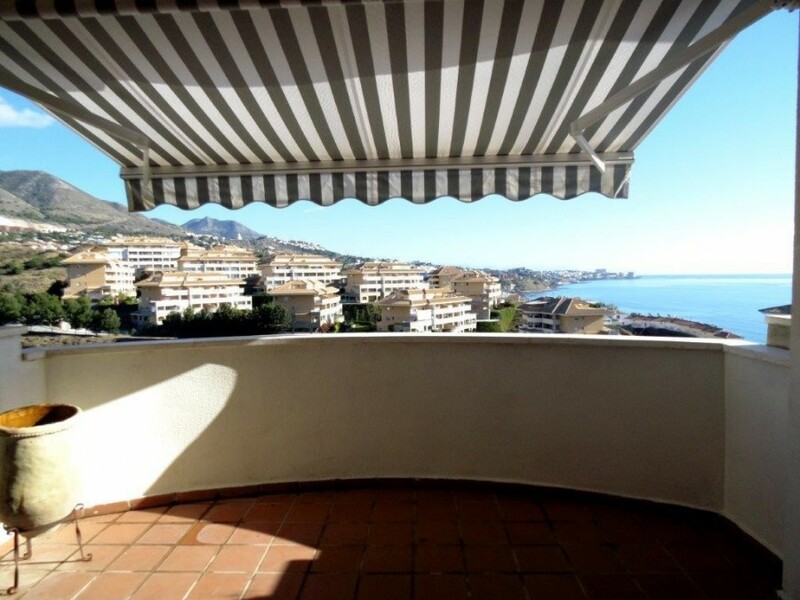 Immaculate apartment with sea views close to the beach in Fuengirola. 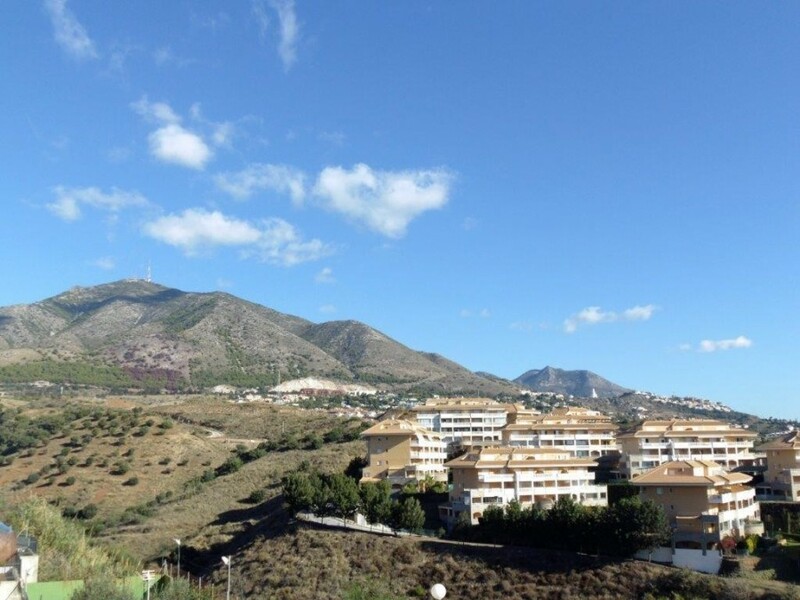 This property offers 2 double bedrooms and 2 bathrooms, one ensuite, fully fitted kitchen with utility, and lounge dining with terrace and beautiful views to the mountains and the sea. 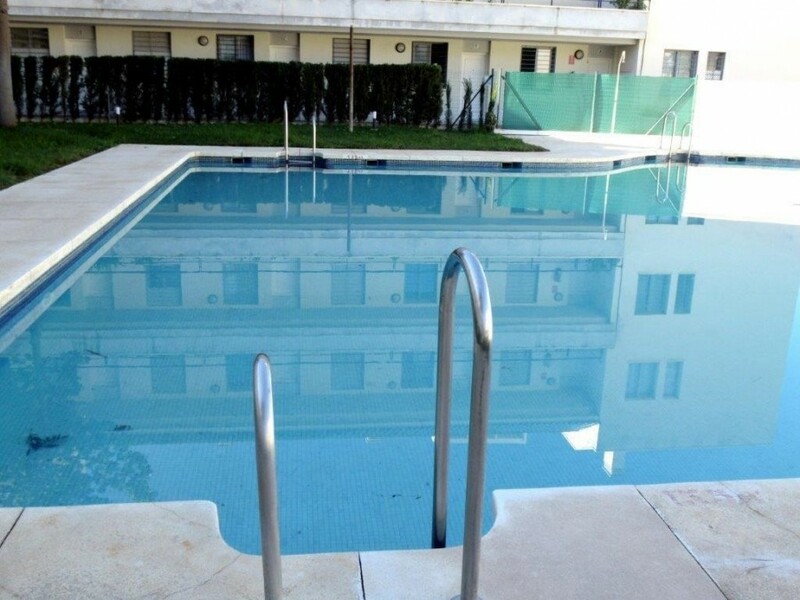 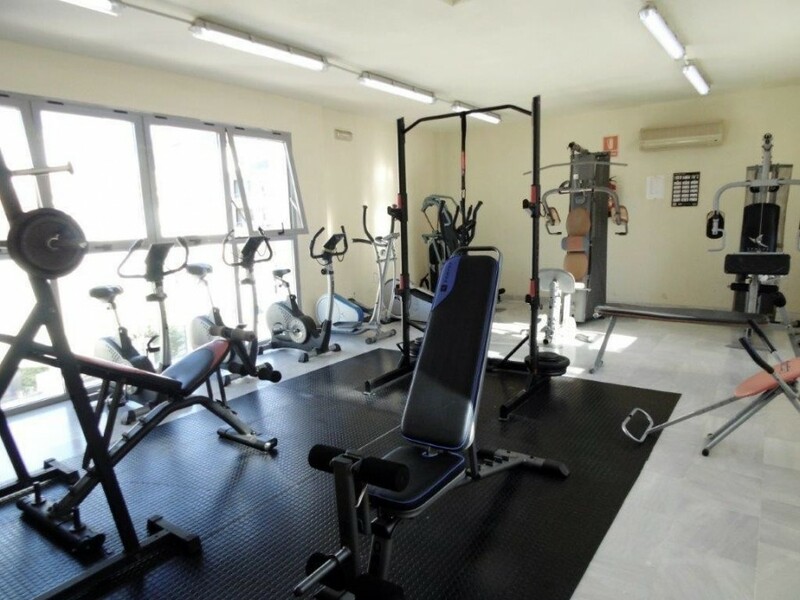 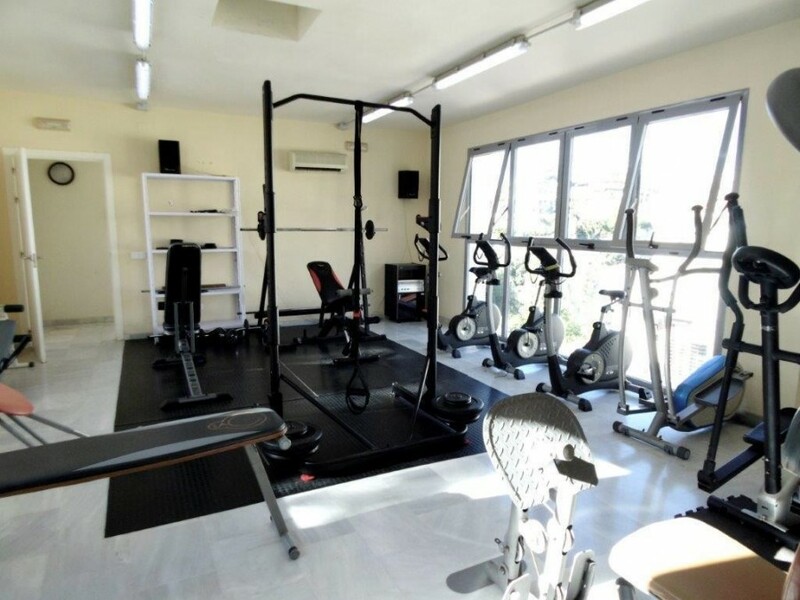 It is set in an enclosed urbanization with pool and gym, close to train and the beach. 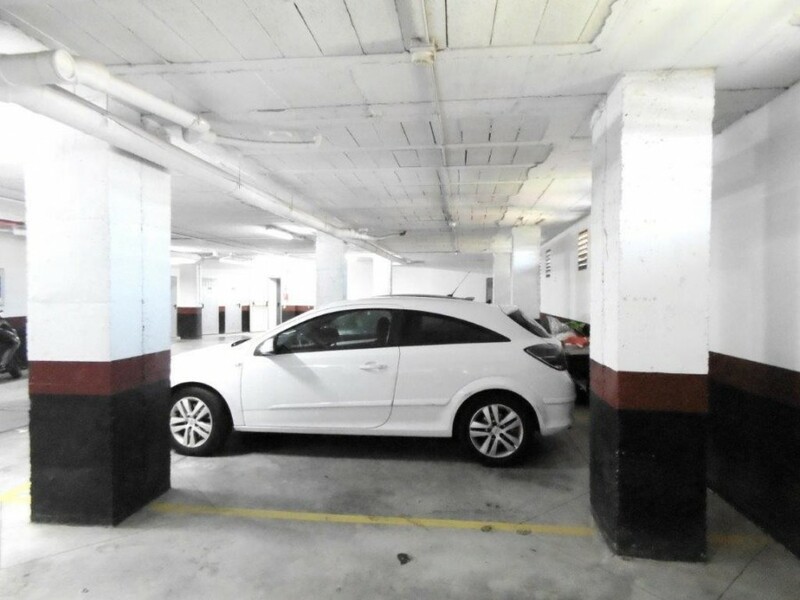 A parking space and a storage are included in the price. 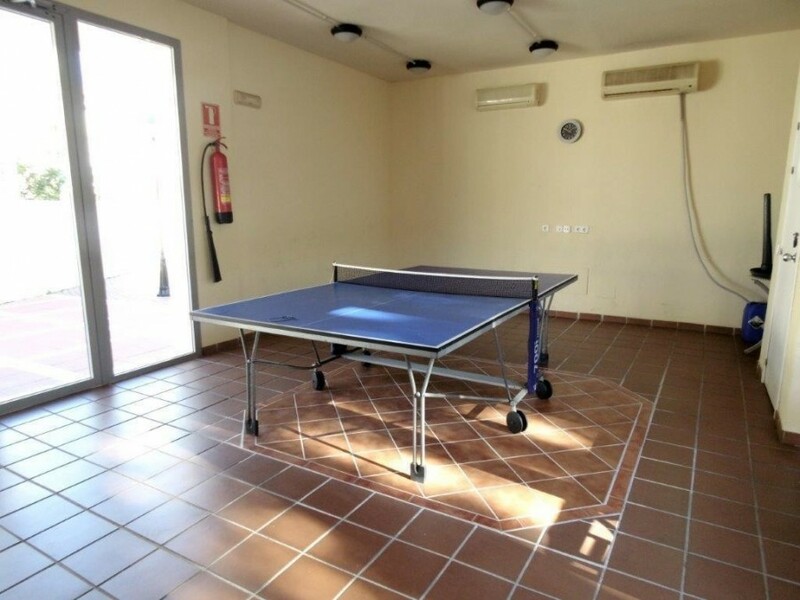 Ideal for holidays. 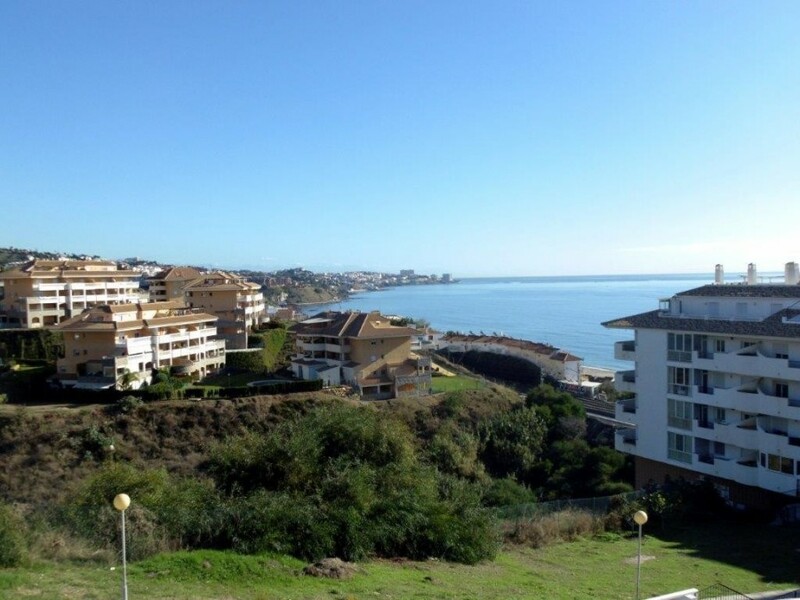 Setting : Suburban, Close To Golf, Close To Sea, Urbanisation. 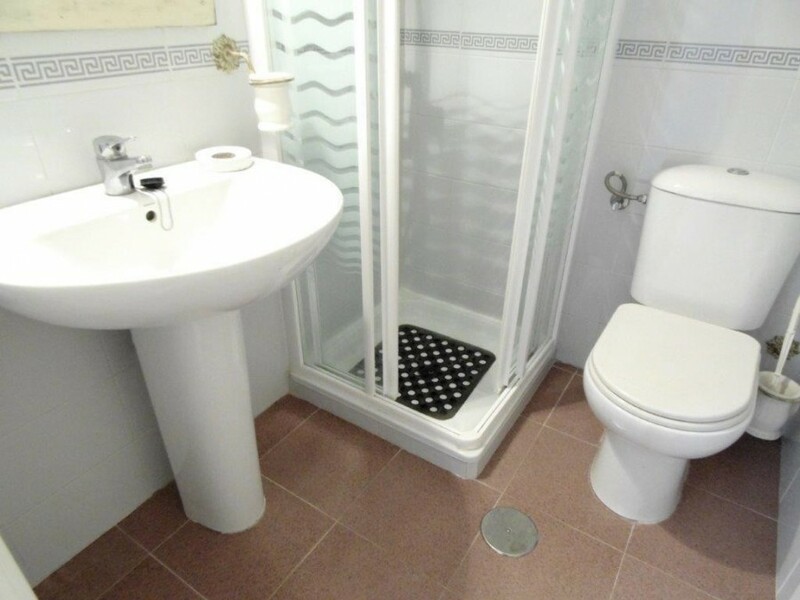 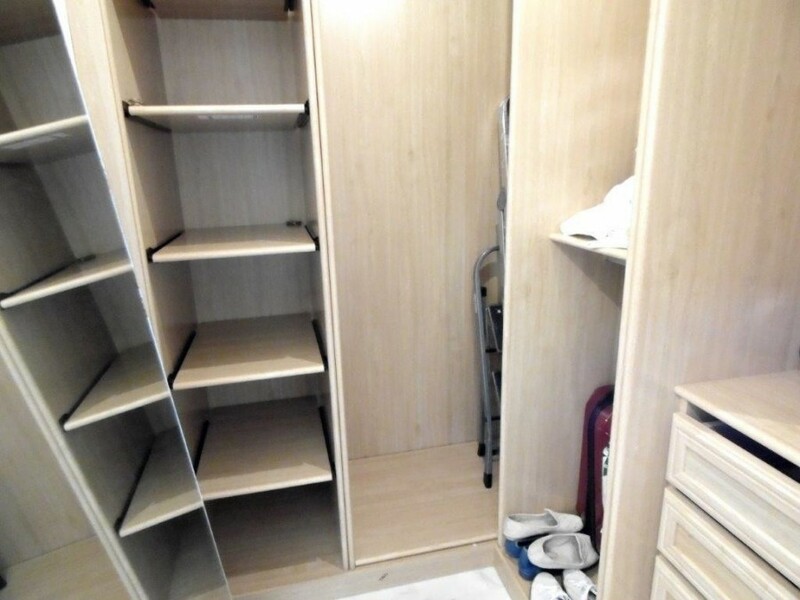 Features : Covered Terrace, Lift, Fitted Wardrobes, Near Transport, Private Terrace, Storage Room, Ensuite Bathroom, Disabled Access, Marble Flooring, Double Glazing.